Video is a powerful tool in marketing, building your brand and connecting with your audience. With the rise of services like YouTube and Netflix, combined with high-speed connections virtually everywhere, online video viewership has exploded. First, video produces increased levels of response and engagement on websites and on social media channels. Video embedded on the homepage of your website can improve search rankings and visitors to your site are more likely to stay and browse longer. With social networks making it easy to share content, having a well-crafted video can increase interest more than a text update alone. Video has an immersive quality that connects viewers to brands, products and services. Second, video is unique in its ability to tell a story or convey specific messages about your brand and services. Viewers are more likely to spend time watching an interesting video then reading large blocks of text. Video provides a channel for content and messaging that’s memorable, and methods such as animation can visually convey complex information effectively. Whether filmed or animated, storytelling opportunities will keep your brand fresh in the minds of your viewers. 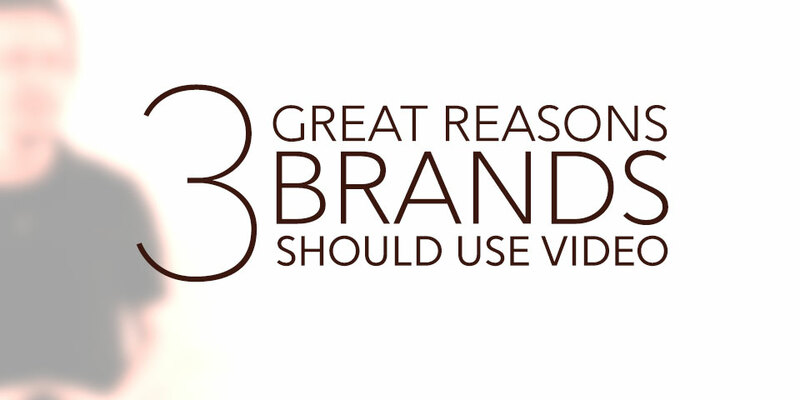 Third, video can improve the awareness and credibility of your brand, product or service. The creative possibilities abound in making and keeping your brand stand apart. Viewers are more likely to make an inquiry or purchase after watching a product or service video. Video can also lend a human touch to important data – for example, customer testimonials and expert interviews show that real people are involved with your brand and it personalizes the experience. These aren’t the only advantages of having video in your marketing, but they’re a few of the top reasons video is incredibly effective when integrated with your strategy.